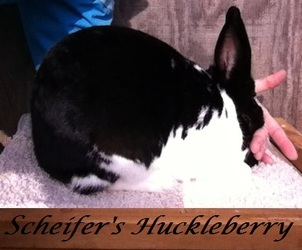 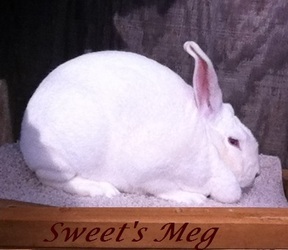 The Sweet Rabbitry of Hebron, OH started as a small family hobby and has just kept growing! 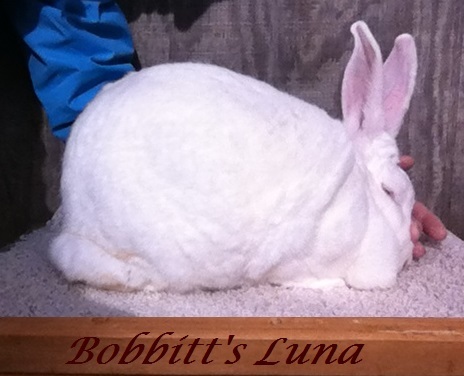 We are proud members of the ARBA! 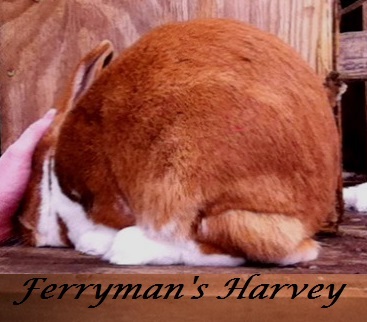 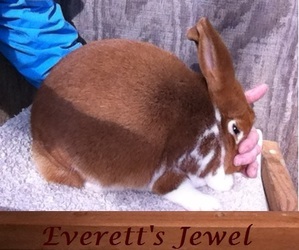 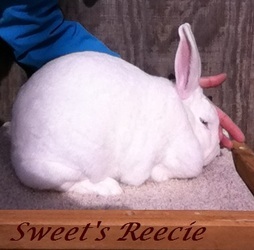 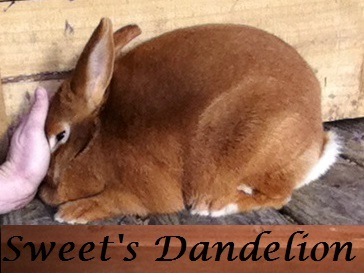 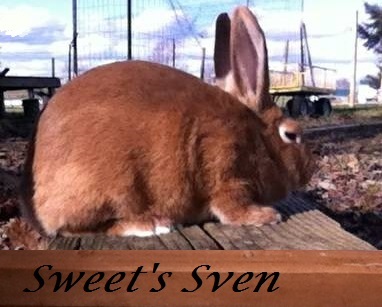 We enjoy all rabbits but we specialize in the New Zealand breed for show and meat production. 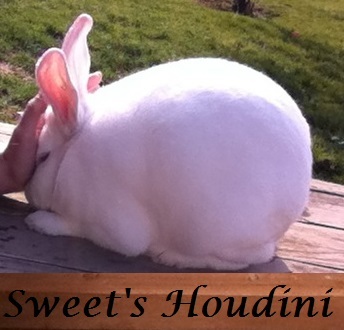 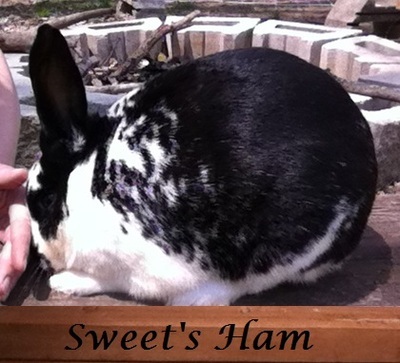 They are great meat rabbits that weigh in at 10-12 lbs full grown. They also make wonderful pets with a whole lot of personality:) We love to experiment with all colors but really enjoy our reds! 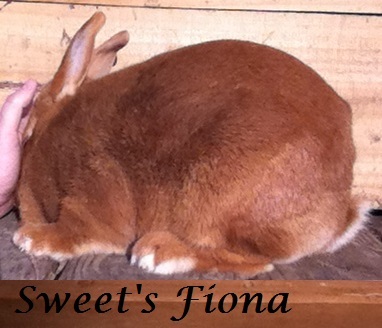 We focus on breeding good solid, meat rabbits and strive to bring out the best genetics possible! Our rabbits are farm raised on high quality pellet feed and a variety of free range feed such as oats, clover hay and grass, etc. 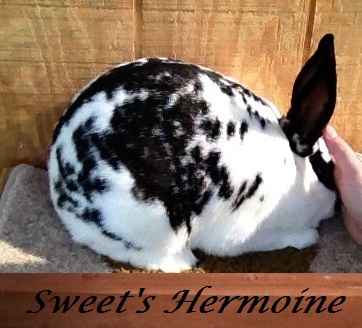 Our children have a big hand in caring for the rabbits, so they are raised with love and handled often. 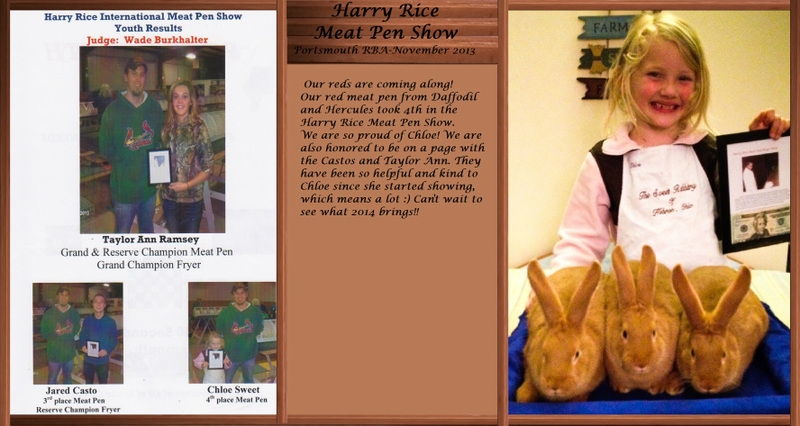 Please click here and "like" us on Face Book! 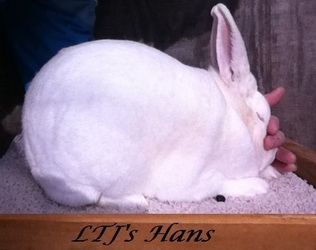 LTJ's Hank Jr. X Luna 11/2013 -Placed 3rd out of 21 Piketon show. 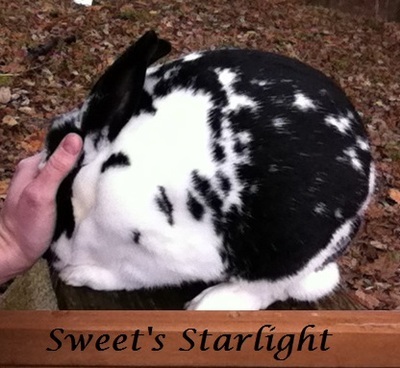 Thank you for visiting The Sweet Rabbitry and have a blessed day!